A firmer heat moldable EVA. A 60-65 duro EVA. A firmer EVA used for rear foot post. Heating: 300°F for 1 to 2 minutes. Made from natural cork granules mixed with nylon, firm. 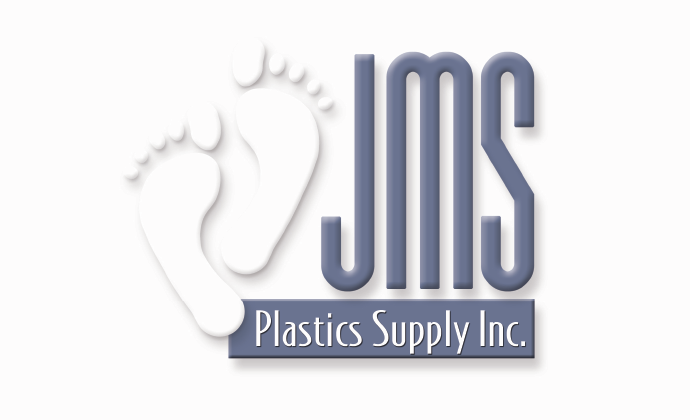 For rear foot posts JMS Polyplastic, High Impact Stryene, and J-Sole-Anti-slip, J-grip.